With the great news that a beaver has taken up residence in the Scottish Wildlife Trust’s Loch of the Lowes reserve, I thought I would post some information on these amazing creatures. Did you know that beavers are Europe’s largest native rodent; that they can remain under water for up to 15 minutes at a time and are highly skilled water engineers? A Perthshire loch has become home to a beaver for the first time in about 200 years. The Scottish Wildlife Trust (SWT) has been monitoring the animal at the Loch of the Lowes since it was first spotted in August. It’s thought the beaver may be related to one of many beavers in the River Tay catchment that have escaped or were illegally released from captivity. The animals became extinct in the UK towards the end of the 18th century. The Trust, with the Tayside Beaver Study Group, has been observing the beaver at the loch since it first appeared during the summer. Beavers were hunted to extinction in the 1700s. The current wild beaver populations in Scotland either belong to the Government licensed Scottish Beaver Trial in Knapdale in Argyll, or are the descendants of escapees from private collections in Angus and Perthshire over the past decade. SWT said it was pleased to be a part of the Tayside Beaver Study Group and that they were keen to be involved in the monitoring of the existing populations of beavers in Tayside. It added that it was supportive of plans to see the aquatic mammals returned to the countryside. “The Scottish Wildlife Trust wishes to see the return of beavers to Scotland; it is a missing part of our ecosystem. “However, we believe that any proposal for a reintroduction should be assessed following the best scientific information, consultations with stakeholders, and the merits of each individual case. The recent poor weather is having an effect on Scotland�s wildlife, but the news isn�t all bad. While the weather could have been harmful to ground nesting birds, some plant life is positively thriving. The BBC recently visited our Jupiter Urban Wildlife Garden to see for themselves. Click here to see the impact of the weather on wildlife at Jupiter. The effects could be short lived as wildlife is only really affected with prolonged bad weather. Scotland�s wildlife populations could recover if next spring is warmer and drier than this year. 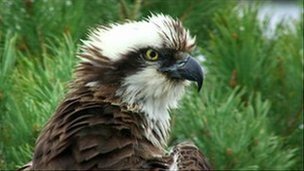 Concerns for the safety of a missing osprey chick have been eased after a satellite tracked his tag. Blue 44 was born to 27-year-old Lady eight weeks ago at the Loch of the Lowes reserve in Perthshire. On Monday he took his first flight but despite searches by volunteers hasn’t been seen since. However, staff at the Scottish Wildlife Trust said data from the bird’s tag had shown recent activity, suggesting the young bird is alive and well. The trust said it was unusual for an osprey chick to fledge and not return to the nest within 24 hours, but not unheard of. On some occasions the young birds are daunted by their first flight and reluctant to try again. Staff suspect this is what happened to Blue 44. They said they were optimistic following the new satellite information which showed the bird was moving and that the altitude meter indicated he was keeping to the tree tops. The trust said they were now scaling back the searches in order to reduce the disruption to the area and hoped that would encourage Blue 44 to return to the nest. FWN would like to extend a warm welcome to our latest reporter, Brember Turner. Brember is our specialist Reporter here and is an amazing macro photographer, here he is with Colin on a ‘Macro Safari’ along the banks of the River Forth. We look forward to reading Brember’s stories in the near future. FWN Team Colin and Brember on Marco Safari. 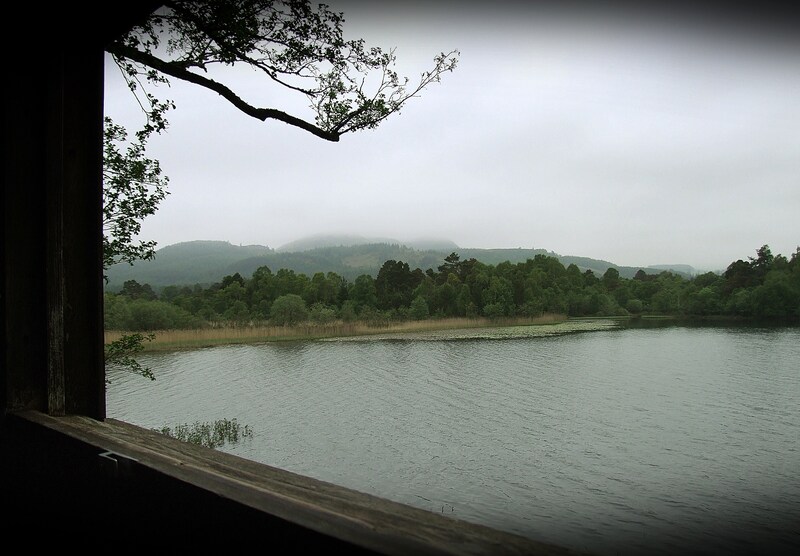 David Marshall Lodge offers ranger led events, which occur throughout the year. These include guided walks and talks and seasonal activities for families and visitors. Waymarked paths start from the visitor centre and range from a gentle half-mile wander to a 4-mile trek. The Lodge links to the National Cycle Network route 7 and there is a popular outdoor children?s play area. 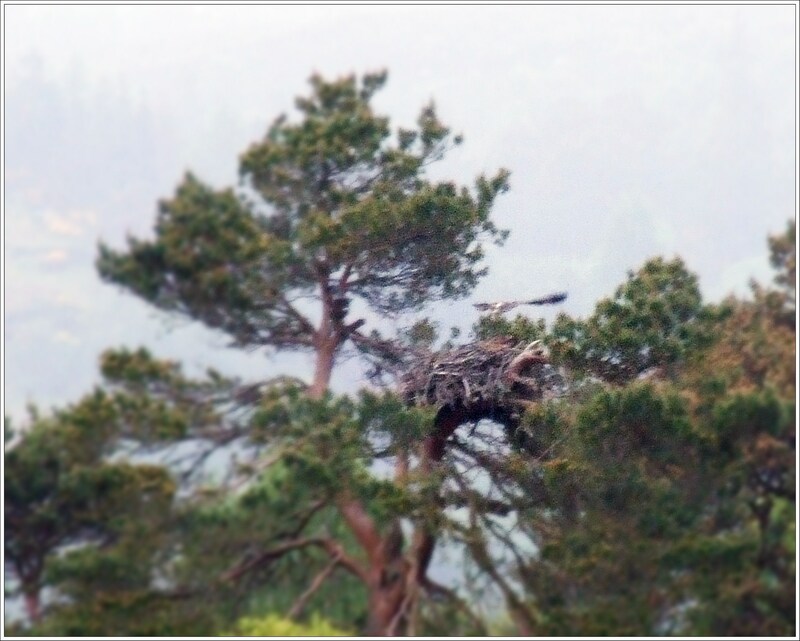 The wildlife viewing room offers the opportunity to see Ospreys setting up their nest and rearing their young. There is information, exhibits and an expert on hand to answer questions. Live footage of woodland birds feeding is also available. The new Red Squirrel hide offers an exciting chance to view these rare creatures in their natural habitat.